Go Cats, Go You, Go Class of ’22! Could you imagine Christmas coming twice a year? It does here at Villanova! 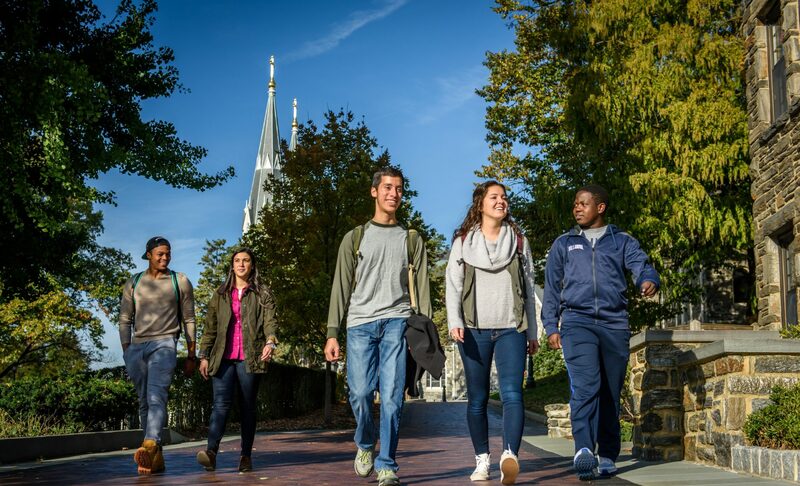 That warm, jittery feeling that makes you too excited to sleep, the overwhelming excitement that almost everyone is enveloped with on Christmas comes to Villanova’s campus for Early Action Candidates’ Day. Once you experience this Villanova holiday, you will never want to leave! Early Action Candidates’ Day has been perfected over the years to provide the perfect glimpse into the Nova Nation for admitted students. It allows you to see where you fit in at your “new home” through the various events planned throughout the weekend. Some of our featured events include going to a first-year class, grabbing dinner with Blue Key members in their blue shirts and going on campus tours. You’ll have an amazing time no matter what you do, and you’ll feel like a real student here. You may even fall in love with the school! This will be my fourth Early Action Candidates’ Day, and each one has brought me so many memorable experiences. My first was during my senior year in high school, and it may have been hard to wake up early on that cold Saturday morning, but I was soon jolted awake in the best way possible. As we drove down Lancaster Avenue, there were what seemed to be hundreds of students, all showing off their Nova spirit. The energy and excitement that was displayed by these students was electric! They had signs that said “It’s a great day to be a Wildcat” and “Welcome Wildkittens,” and all the while they were screaming with excitement and glee. So much passion, excitement and energy were on display. It captured my heart, and I knew that I had to call this my new home. There was a positive, loving energy around campus, and I could tell that the students were passionate about the school and their fellow classmates. It really felt like a fantastic community! The next two years I was involved in Early Action Candidates’ Day as a Blue Key member and Candidates’ Day Committee member. I loved getting to know the admitted students through dinners and tours. Perhaps the most outstanding moments were talking to students on campus who ended up coming to Villanova because they talked to me. 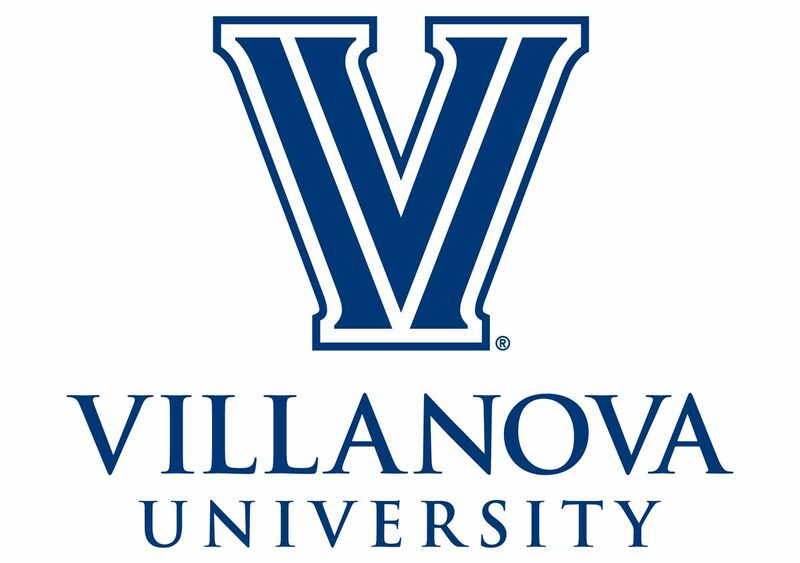 It warms my heart that my passion, energy and love for Villanova can be passed to a new generation of Wildcats! But this year is special—I am serving as the co-chair for Candidates’ Day, meaning that I am one of two students who make sure everything is executed perfectly. I help make sure our Blue Key volunteers are in the right places, tours are leaving promptly, campus is decorated perfectly, clubs are present at the Activities Fair and performances are phenomenal. My job is to cultivate all these experiences for you, the admitted students, to welcome you to the Nova Nation and make sure you feel at home. I hope you enjoy the opportunity to get to know the Nova Nation, and if you see me around, say hi! Talking about Candidates’ Day still gives me the chills. Love and excitement permeate from everyone involved. You could tell Villanova students genuinely love being at this school (not only this day, but every day). Please come and experience the ultimate Villanova holiday for yourself. I can promise you that you will not be disappointed. Go Cats, go you, go Class of 2022! We CANNOT wait to see your shining faces here on campus!